While Tiny Whoop RC models are a lot of fun to fly. These super sized models are on the opposite spectrum. And these are ten of the largest RC models ever built. Seeing the scale and realism of these planes, jets and helicopters is amazing. Just looking at them taking off, maneuvering in the sky and landing is even more awe inspiring. 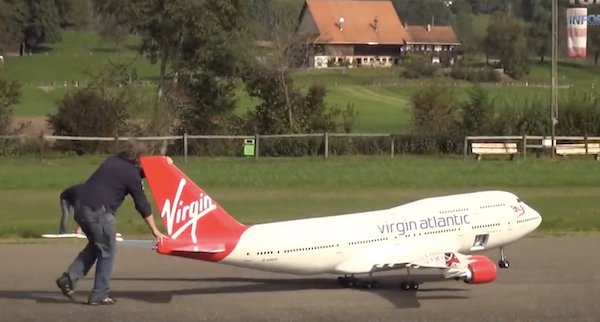 Here are the largest RC Aircraft Toys flying our friendly skies. Some of these Supersize RC Toys cost $15,000 and more. Watch this Video for more details and to see them fly. For Something a lot more affordable and just as much fun to fly, check out these FPV Tiny Whoops! The drone market is expected to be a billion dollar industry over the next few years! 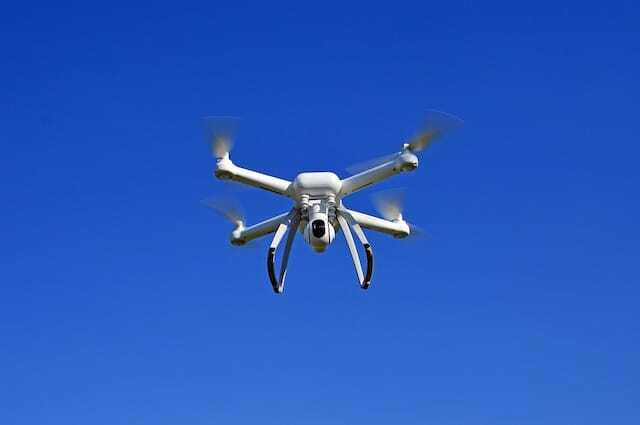 In the last few years, consumer radio controlled drones exploded from a niche product found only in hobby stores, to something that can now be found in the electronics section of your local Walmart and other major department stores. 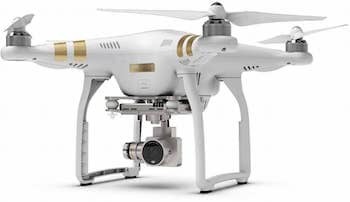 Drones have become mass produced and the prices have fallen dramatically. 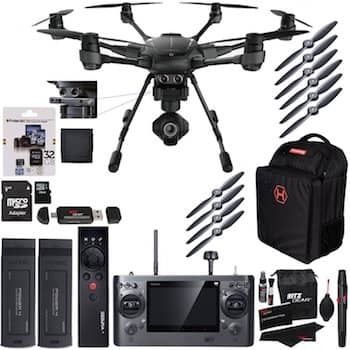 Now anyone for well under a hundred dollars can easily find a fun and easy to fly drone, that is still well built and will last for a long time and provide many hours of entertainment. One such drone that is sweeping the drone community by storm is the Blade Inductrix. It comes in several variants and can be found with or without a camera built in. Their FPV and Pro model come with a camera already installed onboard. The Inductrix is a drone that you can very easily fly indoors and will make drone simulators seem like a thing of the past. If you have ever bought a cheap or even expensive quadcopter drone in the past and had trouble learning to fly, do yourself a favor and pick up one of these bad boys and you will soon have the most fun you ever had flying a drone. The Inductrix flies really well especially indoors and even outdoors when the wind is mild. If you already have a DSMX capable Radio, you can buy a bind and fly version without a camera which is recommended for new drone pilots. This is just something less to break while learning. 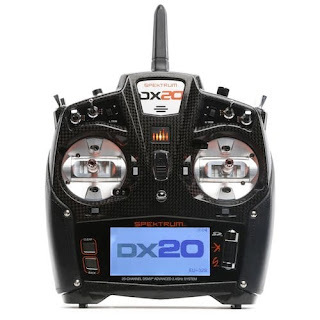 Mods are plentiful so you can even add a small camera later should you ever want to get into super fun and exciting world of FPV along with other tweaks like higher performance batteries, connectors and motors. FPV stands for first person view and this is like sitting in the cockpit of your drone. A small video monitor which is attached to your drone transmits the video feed to FPV goggles you wear and it gives you a birds eye few while you are buzzing through your home or flying around outside. Because these tiny quads are so easy to fly, you will soon master the basics and become a competent drone pilot. It's so much better to learn how to master a $50 Blade Inductrix, before dropping a grand on a DJI Mavic Pro camera drone. The biggest let down for these tiny drones is flight time. By modifying power connectors and using larger batteries, many owners have increased flight times to over 5 minutes. Be sure to have plenty of batteries and allow the motors time to cool between flights for maximize life and you will yourself a blast with your tiny whoop. When you take the Blade Inductrix Pro Betaflight Flight Controller, add it to a Beta 75s Inductrix Plus Frame you end up with an Inductrix Plus Pro that is more powerful and flies 10X better. After finding the Inductrix Pro a little too small for flying outdoors, we decided to do a custom build which is like an Inductrix FPV Plus on steroids. Pretty much every Blade Tiny Whoop we've ever owned did not stay in it's stock form very long. They were quickly outfitted with stronger frames, higher amp rated battery connectors and stronger batteries. Along with faster motors and often different props. When we were done, we ended up with a better performing drone that flew many times nicer than what we started with out of the box. We love flying outdoors, and coming from RC planes and collective pitch helicopters we find flying small quadcopter drones fast by line of sight helps improve our skills and is much harder to do than using FPV goggles alone. It's also a whole lot more fun whipping your drone across the sky than using an RC Drone Flight Simulator on a PC. For outdoor flying, the Blade Inductrix FPV Pro is just a little too small yet we really love the way it flies. Even more so with upgraded motors and the Betaflight controller dialed in using these Radio settings. The Inductrix Plus is a little larger which makes it that much easier to see. Rather than buying another Inductrix FPV Plus and throwing pretty much everything away we decided to build a highly modified version using a Pro FC and then upgrading almost everything on the FPV Plus from the start. This included more powerful GNB 600mAh 1S 3.7V 50C with JST-PH 2.0 connector LiPo batteries, a Betaflight Pro Flight Controller, a stronger Beta 75s frame, faster 8.5X20mm 15000KV brushed motors and red Rakonheli 4 blade props. Plus we added an upgraded TBS PH2.0 PowerWhoop Battery Connector, a Black Carbon Inductrix FPV Plus canopy and Blade FPV Plus Camera. A full parts list along with links on where you can buy them on Amazon is provided at the end of this article. One other thing we liked about using the Pro FC controller in both our Inductrix FPV Pro and our custom Inductrix FPV Plus Pro is we can use the same exact radio settings for both models which makes it easy. 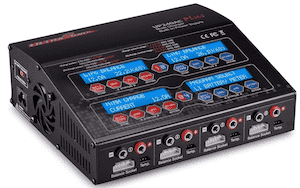 For the radio settings we used on both the Pro and Plus Pro Click here. We just finished our build and it is the best flying Blade Inductrix yet. It flies like it's on rails, hoovers perfectly and has plenty of power for outdoor flying even in light wind. We can't claim credit for this idea, rather we built it after watching this YouTube Video and then researching popular Inductrix FPV Plus upgrades to make it even better. While we don't have turtle mode or meow mode with the Pro FC, it's a small price to pay really for the upgraded performance over a stock Inductrix FPV Plus. This is now our favorite and best flying Tiny Whoop yet! If you have replaced motors, and props building this is easy. The hardest part was soldering on the new battery connector. Remove the old white silicone caulk from the FC by using a spudger stick carefully scraping it off. When done soldering on your new battery connectors, be sure to check the two solder pads with an Ohm meter to make sure you did not create a solder bridge which would short out your FC board. They should not be touching. If you accidentally splattered a little solder across them you can use a razor blade to carefully break the bond. No extra tuning in betaflight is needed. And if your Inductrix Pro is already set up to fly, using the same settings the FPV Plus Pro will fly rock solid. Radio settings are here if you need them. Be careful to orientate the motor direction and props in the right direction. Two are Clockwise and two are Counter-Clockwise. If your Whoop won't lift off the ground or corkscrews reorient your motors or props. 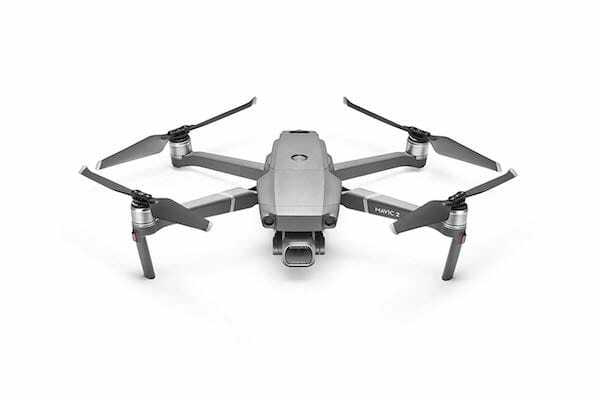 The Mavic 2 Zoom and Mavic 2 Pro drones are the latest Mavic 2 series drones from now one of the top camera drone builders in the industry. 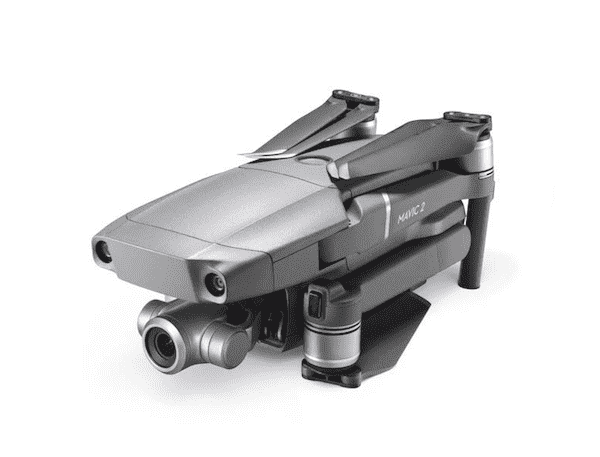 The new DJI Mavic 2 Drones comes come loaded with all the goodies for professional or amateur videographers like ActiveTrack and Hyperlapse with brand new gimbal-stabilized cameras as well. DJI was one of the first in Drone manufacturers to add a Hasselblad camera to a folding drone. The Mavic 2 Zoom models adds the camera optical zoom capability for even more photo opportunities. "Hasselblad has committed itself to one primary task – to produce the finest camera equipment around." The brand new Mavic Pro now comes with a new enhanced 20 megapixel Hasselblad camera that features a 1-inch CMOS sensor 77° 28mm together with a 10-bit Dlog-M color profile. 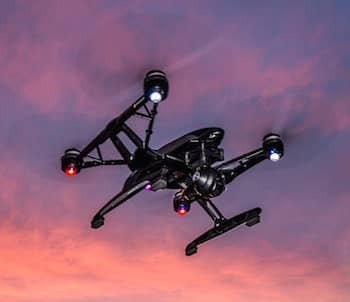 The camera also features Hasselblad Natural Color Solution (HNCS) technology for amazing color and light to make your drone videos pop off the screen. The Hasselblad camera has an adjustable aperture from f/2.8 to f/11 and fully supports gorgeous 4K 10 bit HDR. All folded its compact size is only 8.42" x 3.58" x 3.3" (214 x 91 x 84mm) and it weighs a mere 2 lbs (907g). The Mavic 2 Pro drone comes with everything you need to start flying and taking great drone videos. Included is a battery, charger, remote controller, and four pairs of props. The best deals can be found on Amazon or BANGGOOD where you can Save 8% OFF ALL RC Drones with this Coupon.. The 12 Megapixel camera on the Mavic 2 Zoom features a 1/2.3-inch CMOS Sensor which twice the optical zoom at about 83° 24-48mm and an aperture of f/2.8(24mm)-f/3.8(48mm). This is equal to a 96 mm telephoto lens that can really reach out capture lossless video in full HD resolution. The Mavic Zoom 2 also contains Hybrid autofocus amalgamate contrast and phase detection for even better focus accuracy. It also adds an incredible 40% faster focus speed. The new optical zoom camera can automatically click and combine 9 pictures together for an incredibly detailed 48-megapixel picture. Dolly Zoom QuickShot can zoom in on its own while your drone flies in the opposite direction of the subject. So even though your Mavic Zoom 2 drone is flying away from what you've focused on, it keeps it the same size while the background is fully visible. This drone weighs 2 grams less than the Mavic 2 Pro. The Mavic 2 Zoom drone comes with a battery, charger, remote controller, and four pairs of props. The best deals can be found on Amazon or BANGGOOD where you can Save 8% OFF ALL RC Drones with this Coupon.. 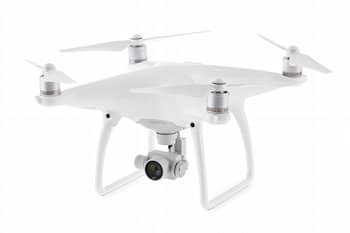 These new drones from DJI now have an ability to click 4K videos at 30fps, H.265 codec, 720p videos at 120fps. Capture live feeds at 1080p/720p. Both the Mavic 2 Pro and Mavic 3 Zoom drones come with 8GB of onboard storage and can support a Grade 3 128GB UHS-I Micro SD. They have a mechanical gimbal of 3-axis. Flight Autonomy and Active Track 2.0 for independent obstacle sensing and tracking with the main as well as the dual vision cameras. Both the Mavic 2 come with a 3830 mAh battery with a maximum flight time of 31 minutes at a consistent 15mph (25kph). Maximum speed in sports mode is approximately 44mph (72km/h). 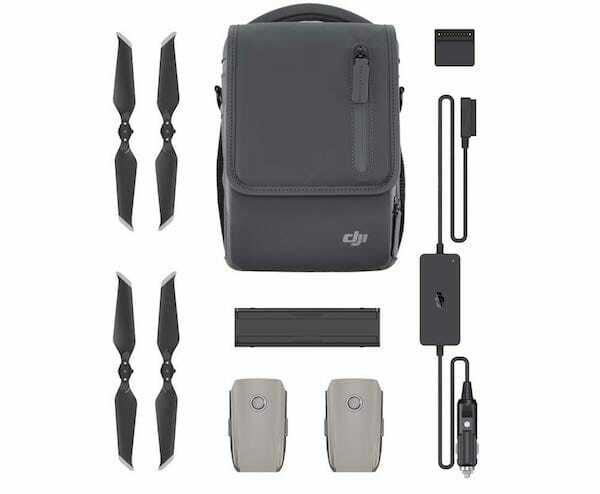 The DJI Mavic 2 Fly more kit includes two extra batteries, a car charger, a multi-battery charging hub, a battery to power bank adapter, carrying bag, and two additional pairs of props. 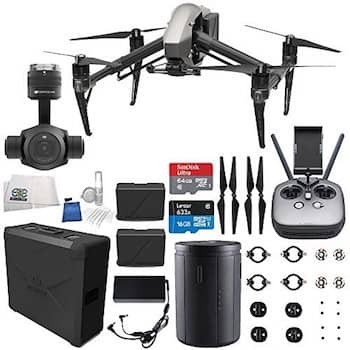 This is an optional add-on package that can be purchased separately here on Amazon for your DJI Mavic 2 Drones. If you really get into flying Tiny Whoops it won't be long before you end up collecting several different models. Along with this will be a nice collection of batteries for your Whoops which may not all use the same battery connector. 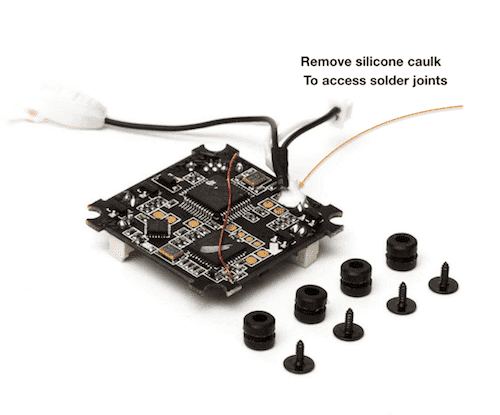 If you checked out our Blade Inductrix mods page, one of the best mods you can do is replace your small and inefficient Micro JST battery connector to your control board and also upgrade your batteries to those that have more powerful JST-PH 2.0 connectors. This gives you better current flow to your motors for more performance plus it can also help extend your flight times considerably. Once this is done, you will also need a new battery charger that is capable of charging JST-PH 2.0 batteries. If you already own one of the more expensive and excellent universal battery chargers like the UP240AC Plus Quad 4 Port Balancing Battery Charger. Along with a JST-PH 2.0 parallel battery charging board like this one. You won't really need one of these. Although, these small USB chargers sure are super handy to take along with you on the road especially if your car has a USB port built in. Plus now most any motel you stay in these days already have USB connectors built into lamps or wall outlets to let you charge your phones. To be able to use these same USB ports to charge your Tiny Whoop batteries is a huge benefit as you can leave your larger more expensive charger at home. 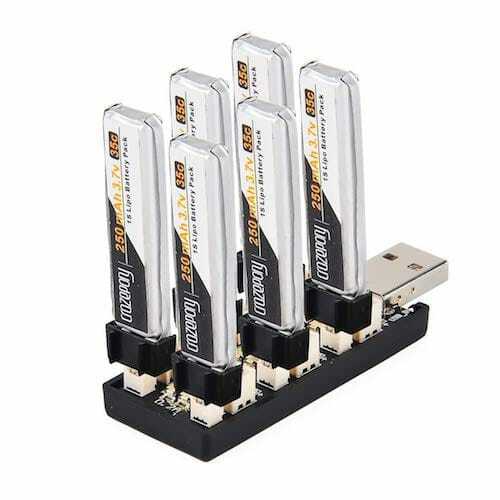 If you want to get a couple of these inexpensive USB Tiny Whoop battery chargers, you can find them here at Amazon. Flying a Tiny Whoop Drone inside or out is more exciting than ever. 2018 brings us many more tiny camera drones. These don't cost much and these tiny whoops can even be more fun to fly than larger drones which cost many times more their price. They can help increase your skill level both indoors and outdoors. They can also make you a better quadcopter pilot and are much more fun than flying on a computer drone simulator. Flying tiny whoop drones is a real blast and you owe it to yourself to try one and see what the buzz is all about. We own several Tiny Whoops FPV quadcopters and they are all a lot of fun to fly. If you are not all that familiar with flying a quad copter they are not hard to learn how to fly. Much easier than flying an RC collective pitch helicopter and about the same or maybe a touch easier than flying an RC plane. What is the best Tiny Whoop for 2018? While there are many Tiny Whoops on the market, not all are reliable. You will want a well built Tiny Whoop that holds up to a fair amount of crashes which are almost certain to happen when your first learning to fly. Blade makes some of the Most Trusted and Top Quality Tiny Whoops in the industry available today. These are the Best Blade Tiny Whoops you can buy in 2018. Blade continues to make some of the best Tiny Whoops for 2018. With their easy to use and program Flight Controller, Blade is a leader in the Tiny Whoop FPV market. Blade makes some great RC products. Their Tiny Whoops are some of the best available for the money today. 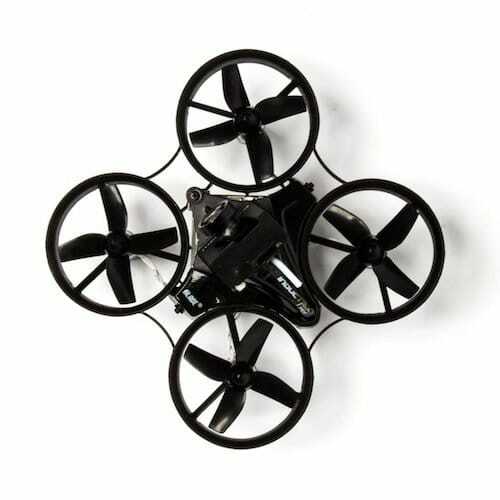 If you are looking for a tiny FPV quadcopter that will put a smile on your face every time you her the rotors spin up. This is the drone you will want to try. Modifications are available for the Inductrix FPV drones that can greatly improve performance an make it feel like a new drone altogether. The Pro model is Blade's high performance professional Tiny Whoop Drone. All Tiny Whoops can be modified to make them fly better! By adding different props, motors and batteries from "THIS HUGE LIST" it can dramatically change the way your Tiny Whoop performs. Faster motors, can give you better performance outside in light wind. Changing props can make your tiny whoop fly better. Adding larger batteries can increase your flight time. Blade offers great after sales support. Should you need a part replaced during warranty they will replace it immediately no questions asked. BLADE MAKES SOME OF THE BEST TINY WHOOPS for 2018. 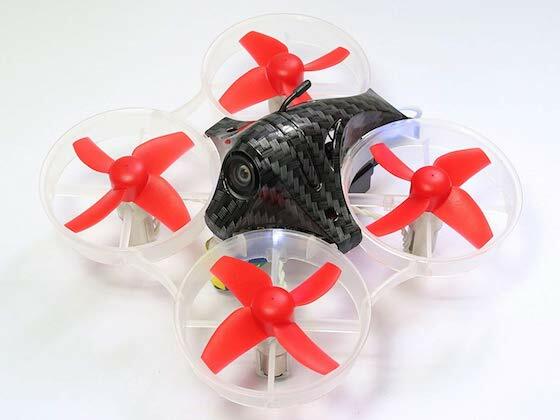 Click here to see their full line of tiny FPV Bind n Fly Drones. 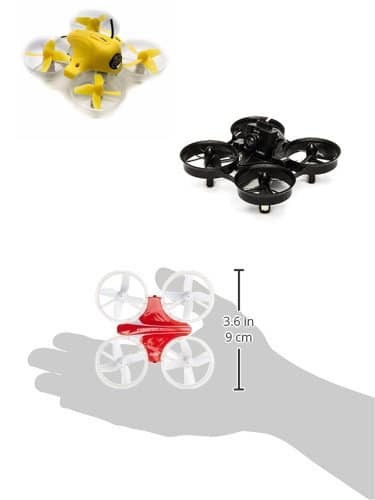 reliable high quality tiny camera drones. Excellent spare parts support and warranty repair. Slightly more expensive than cheep imports from China.